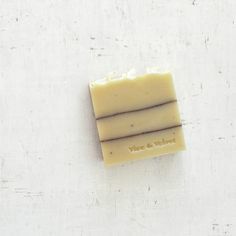 Spearmint Basil Coconut Castile Soap with ORGANIC Shea butter. 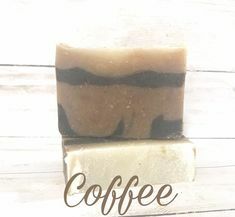 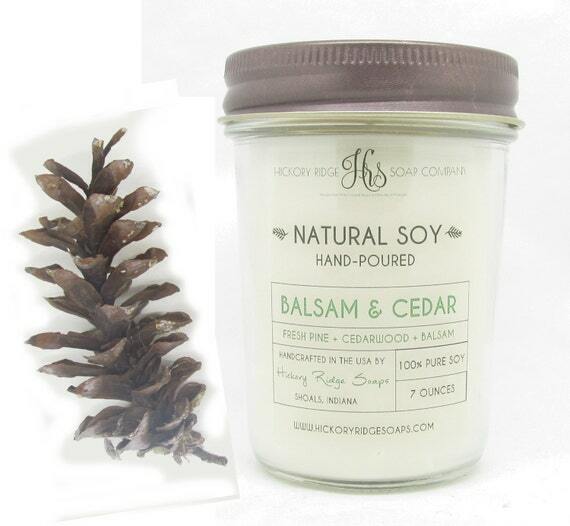 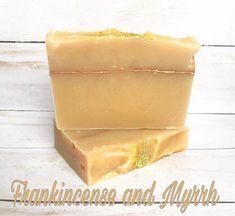 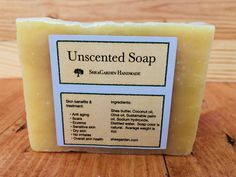 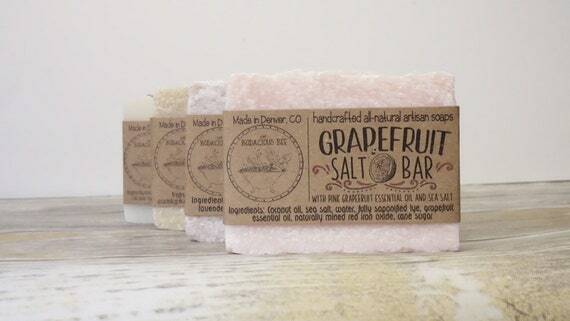 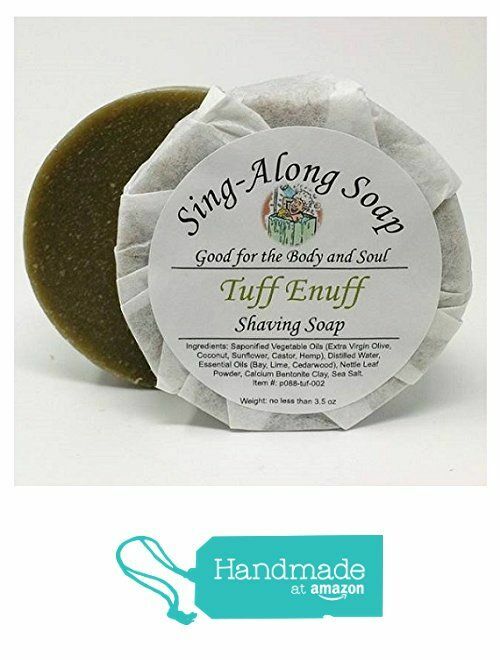 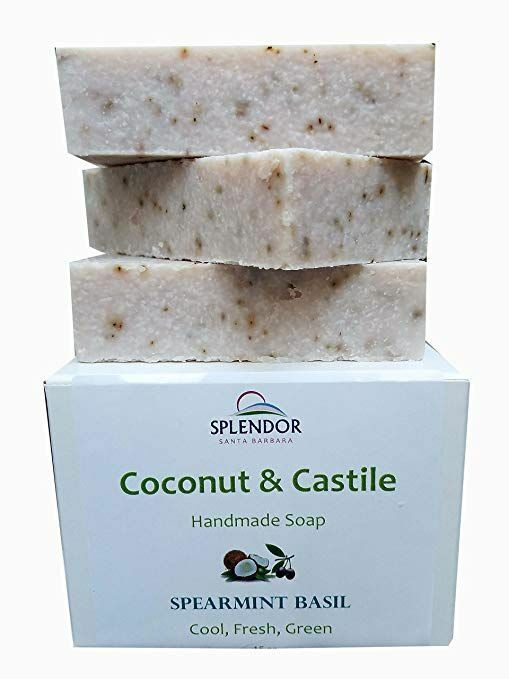 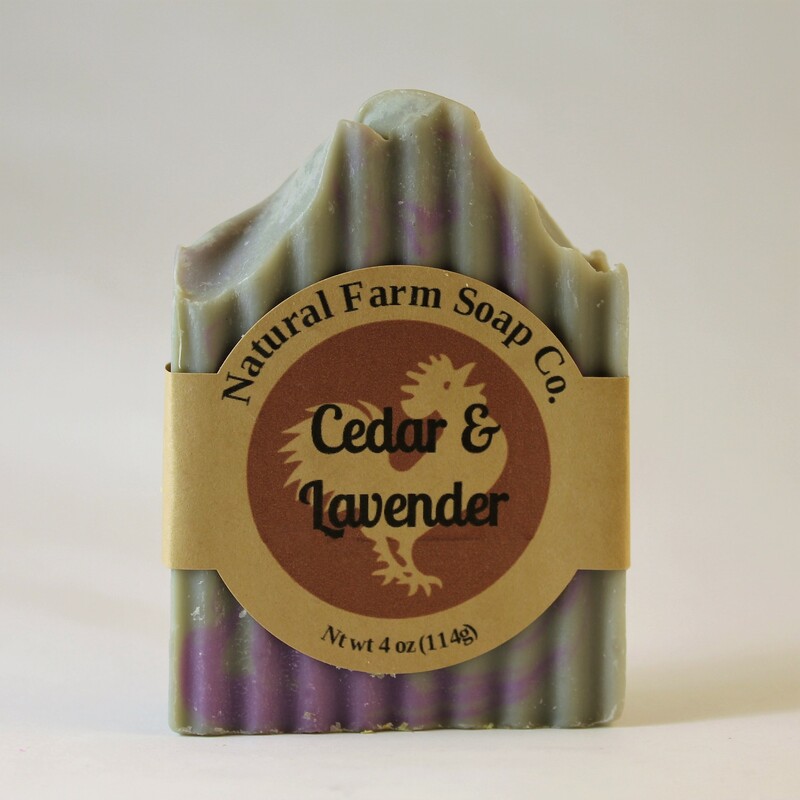 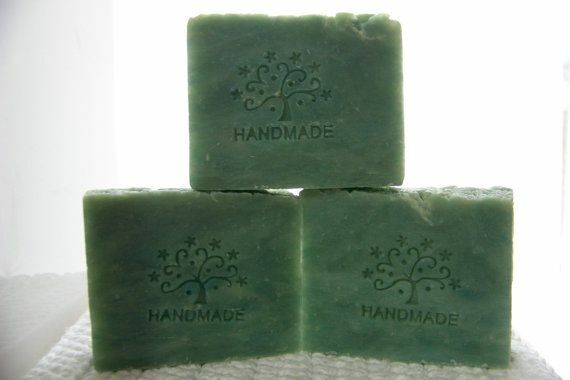 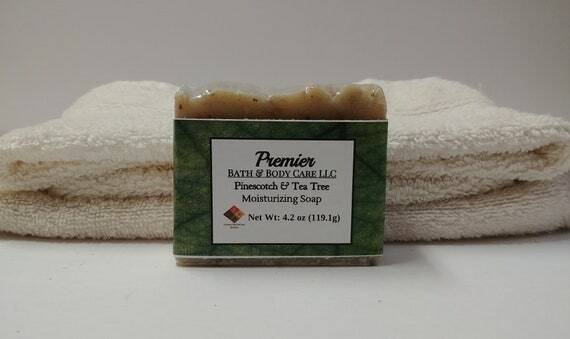 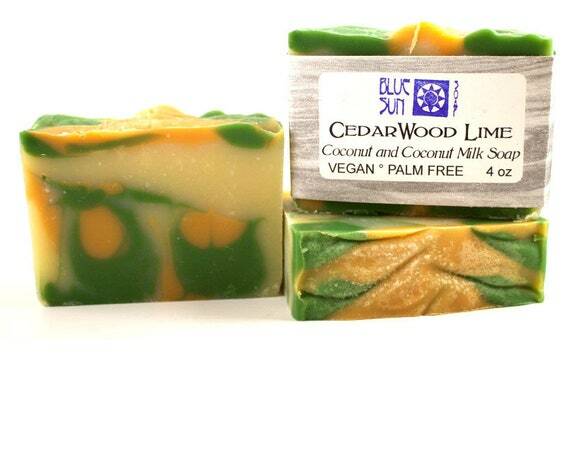 Handmade USA, Vegan, Natural, Moisturizing. 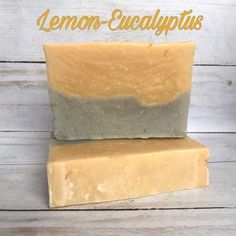 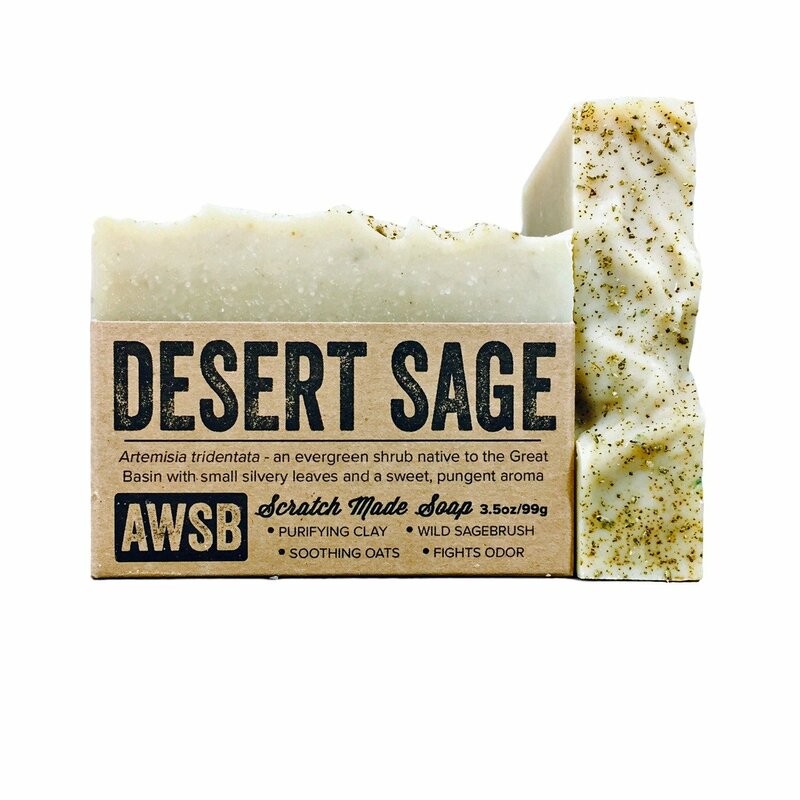 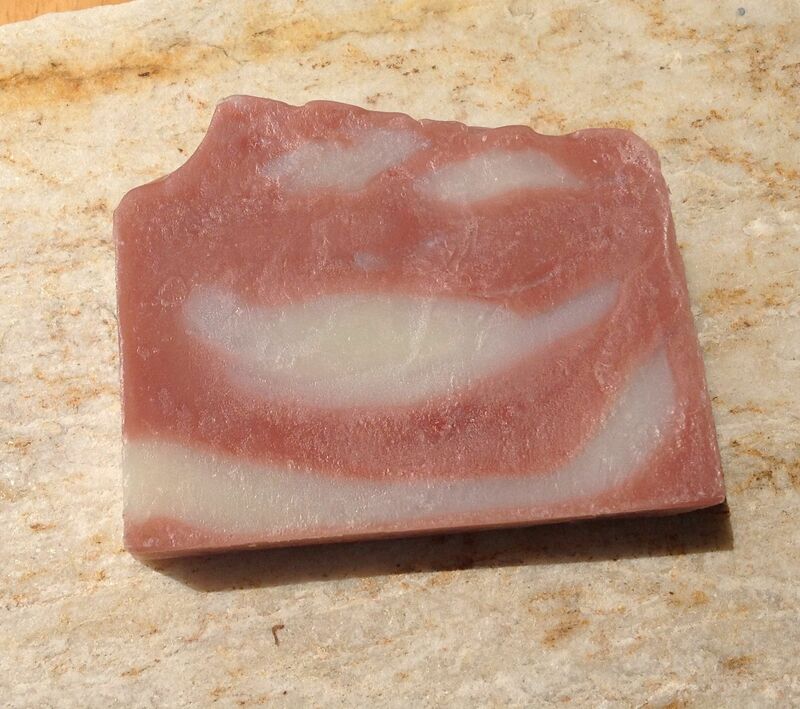 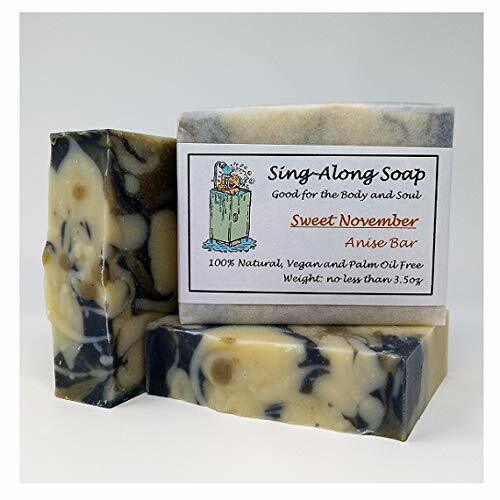 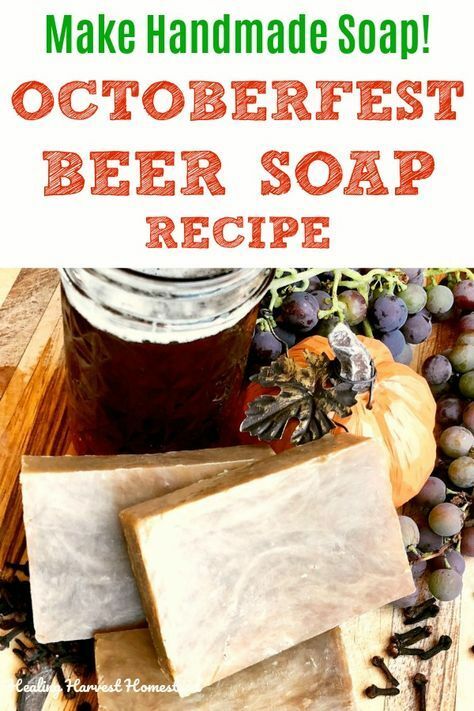 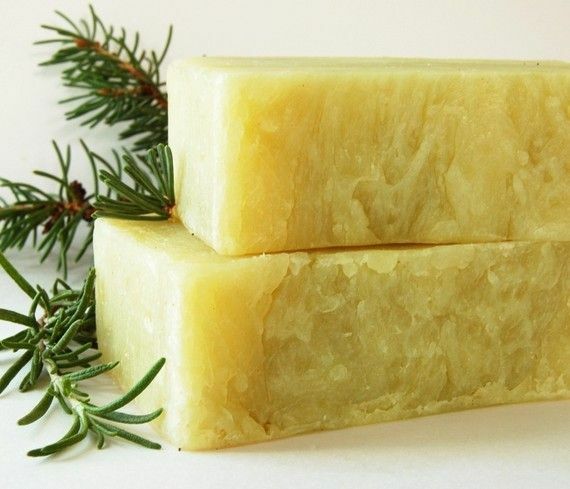 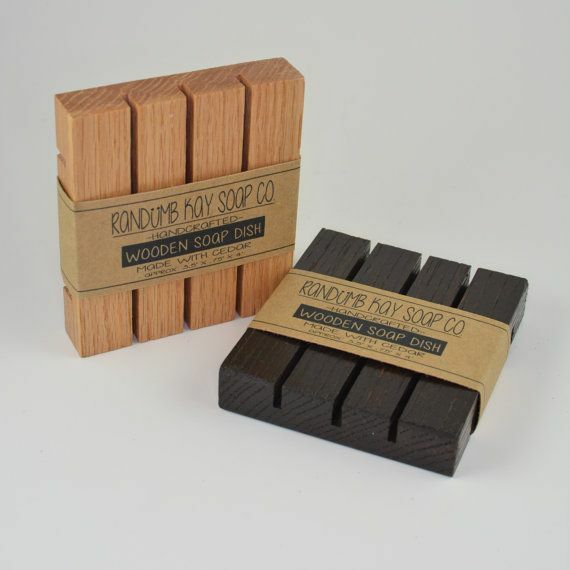 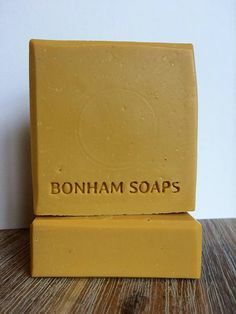 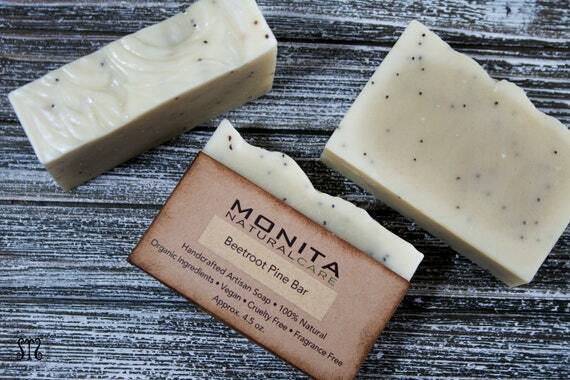 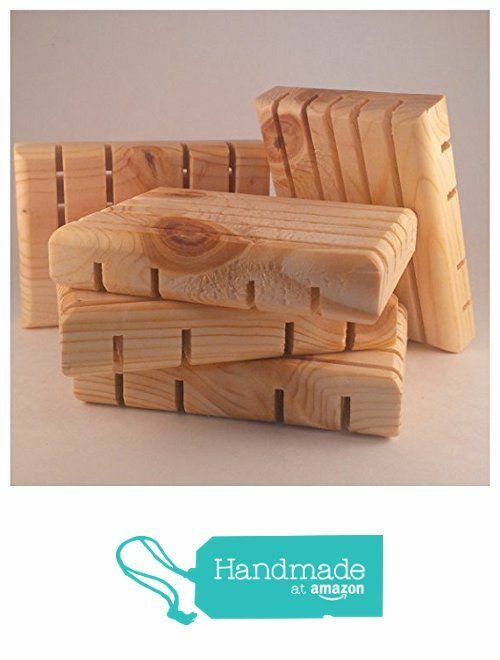 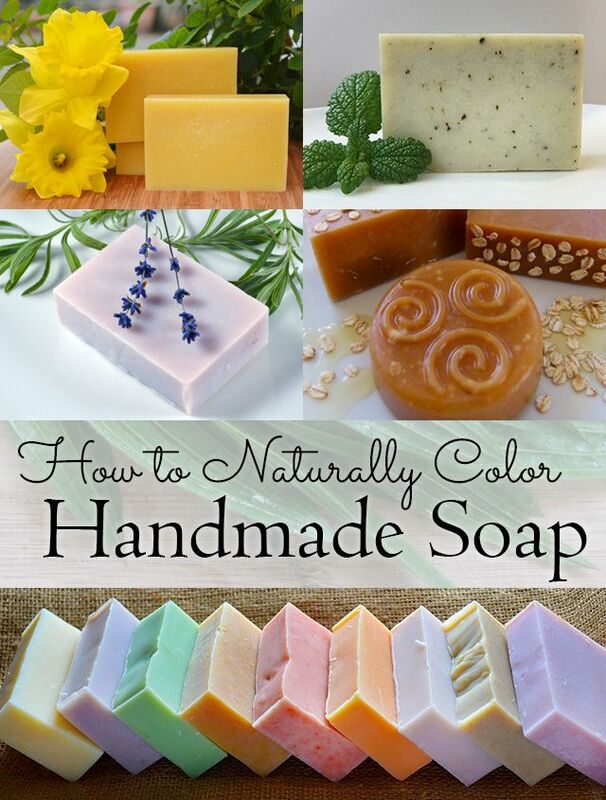 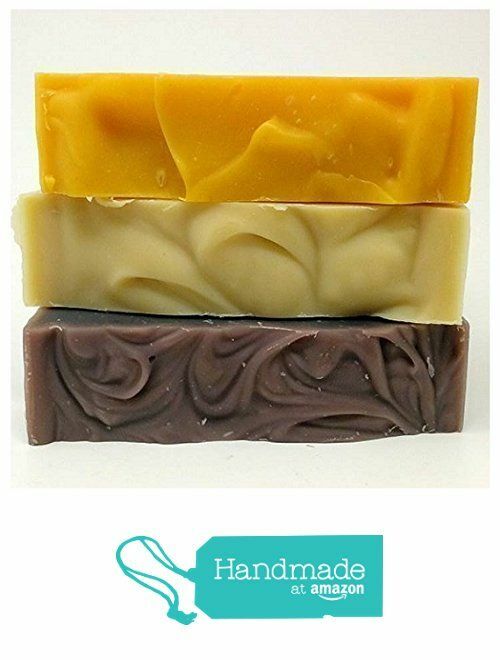 Want to make handmade soap this Fall? 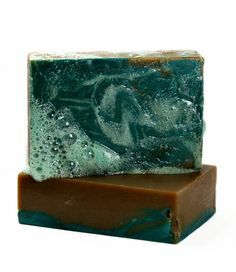 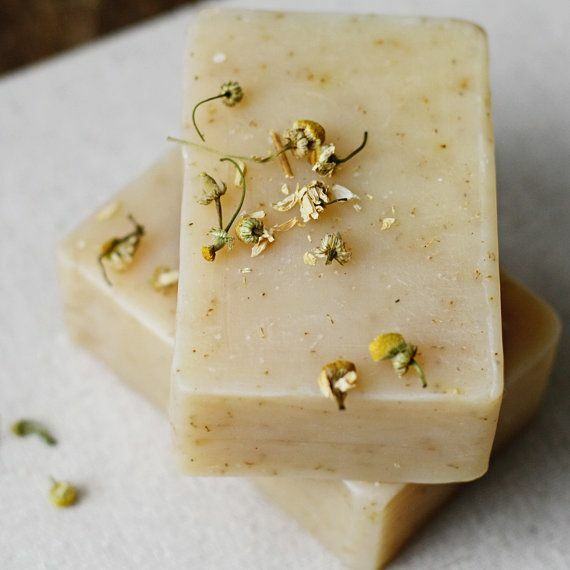 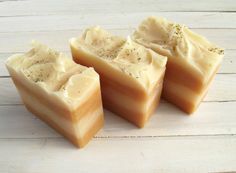 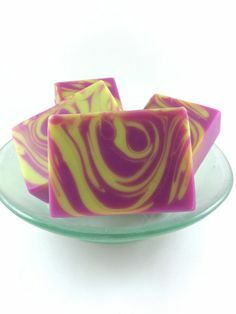 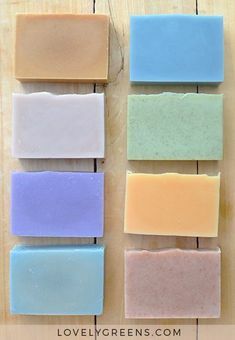 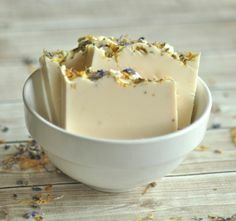 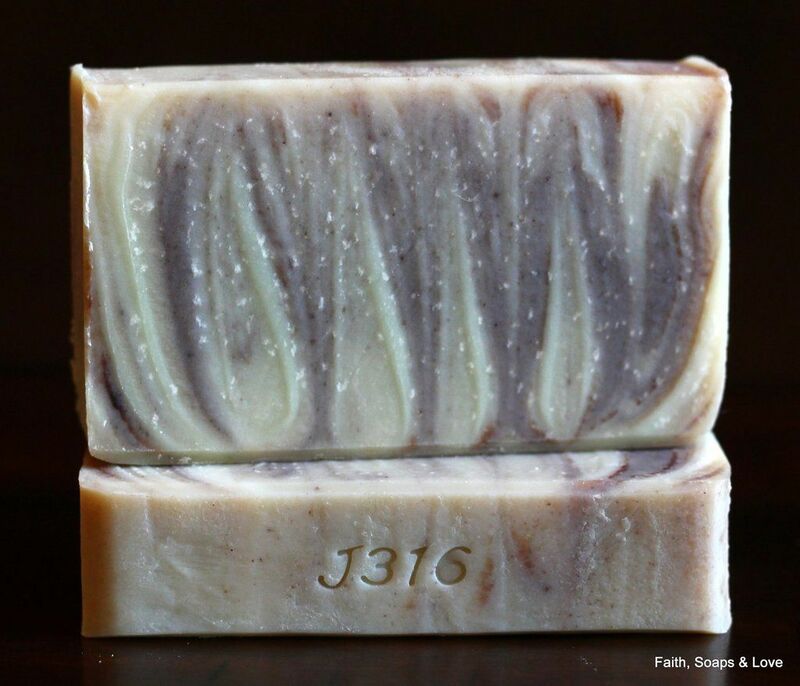 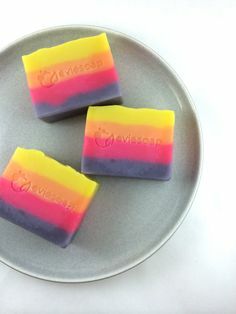 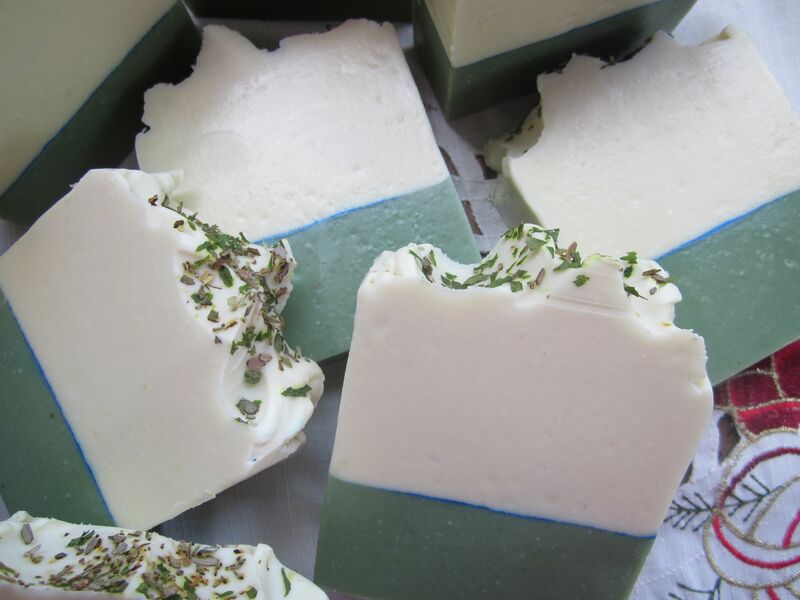 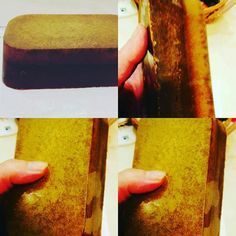 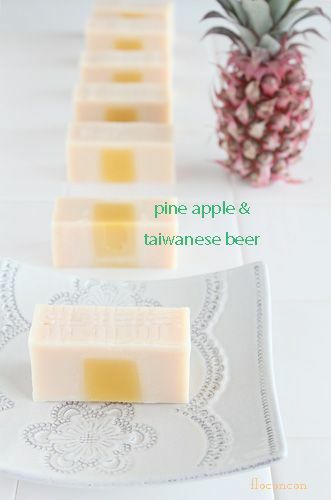 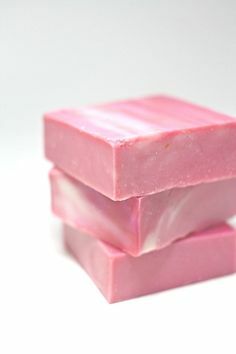 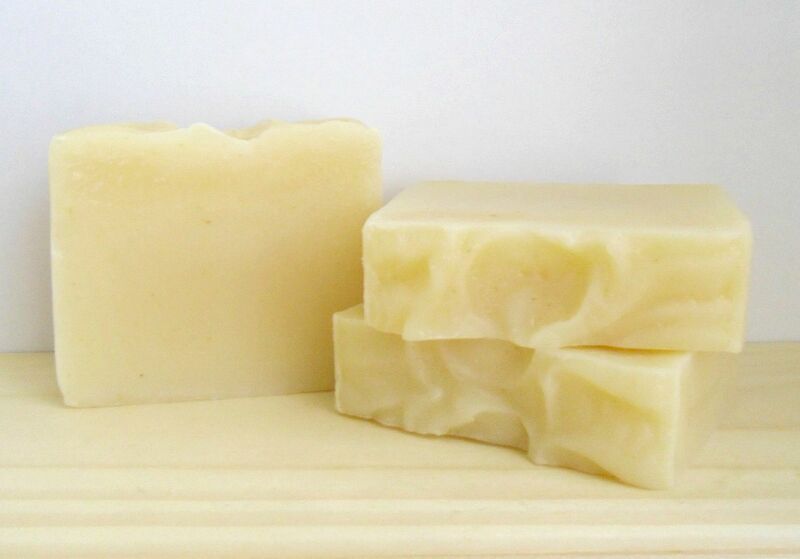 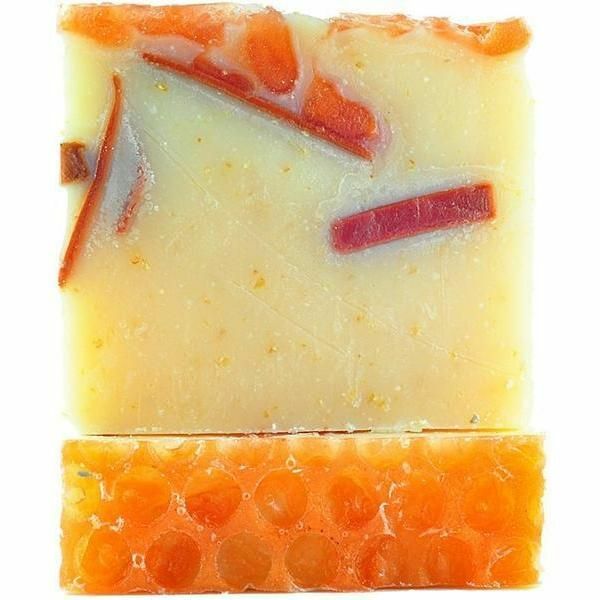 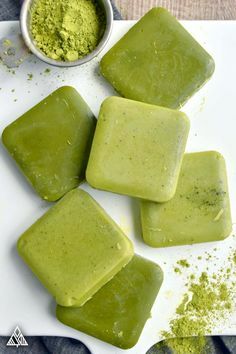 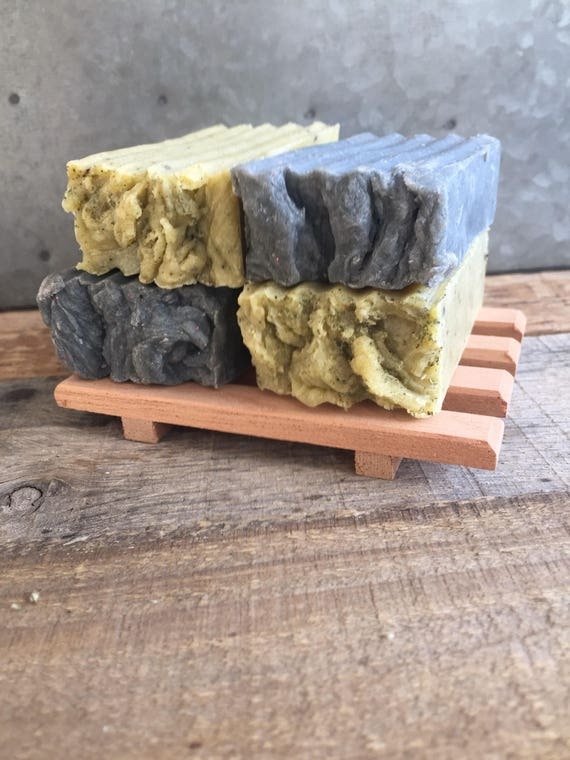 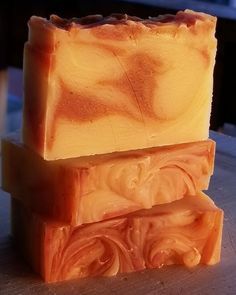 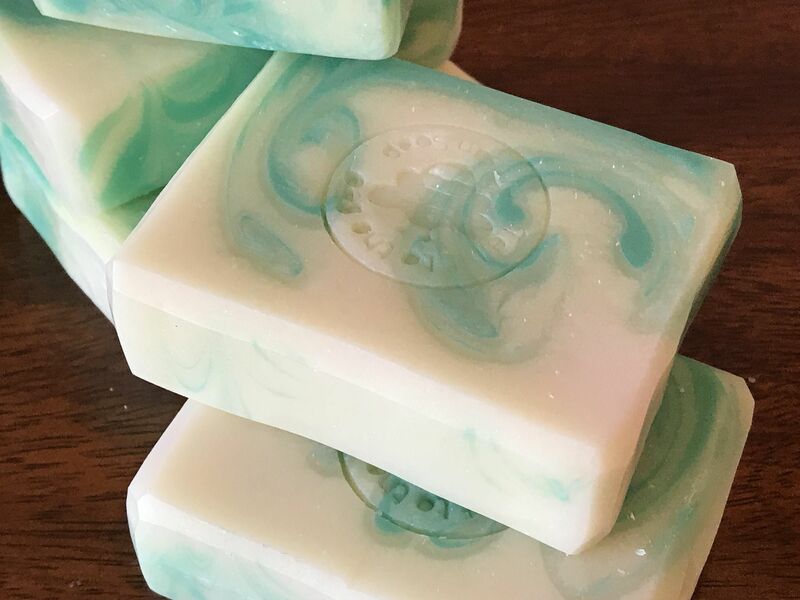 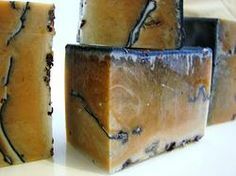 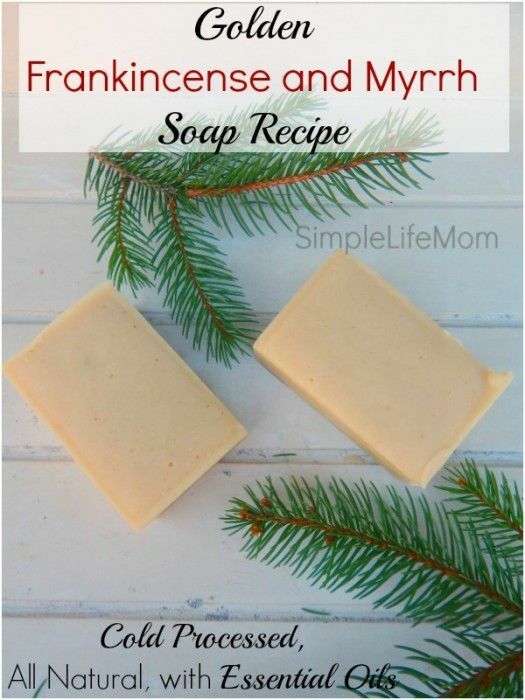 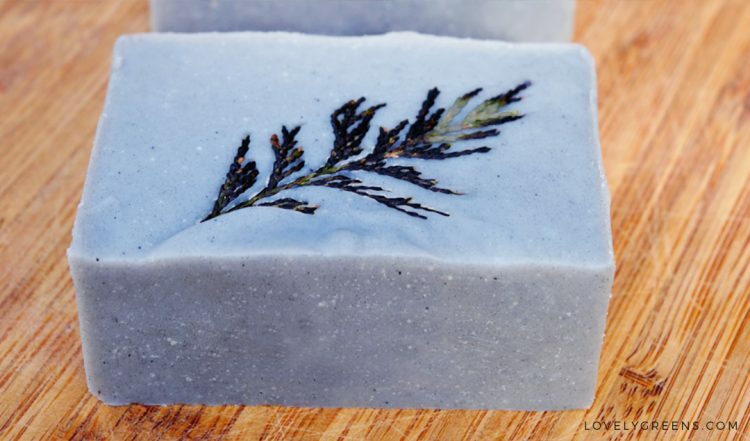 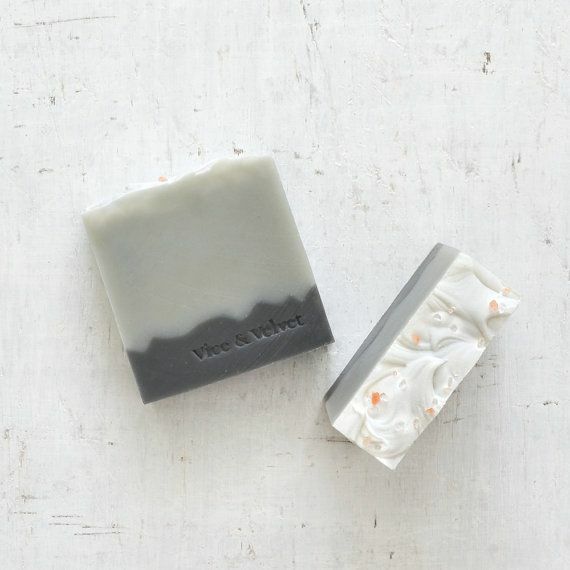 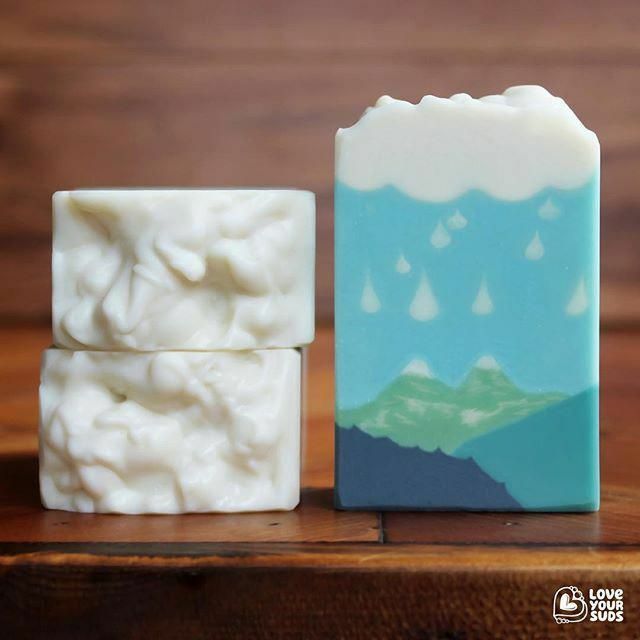 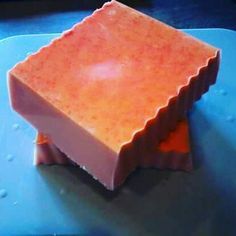 This hot process soap recipe is perfect! 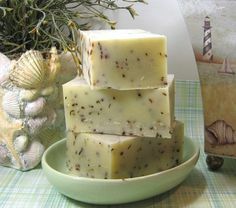 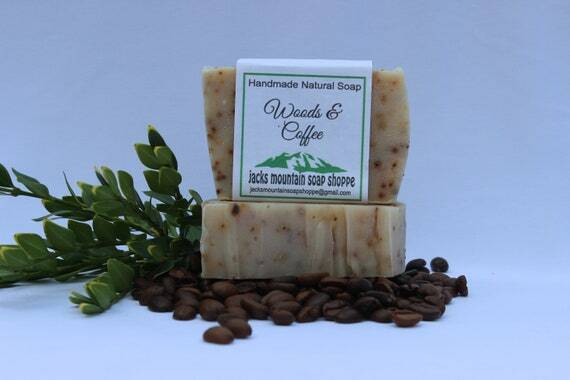 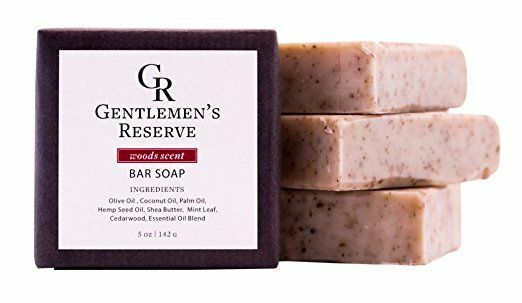 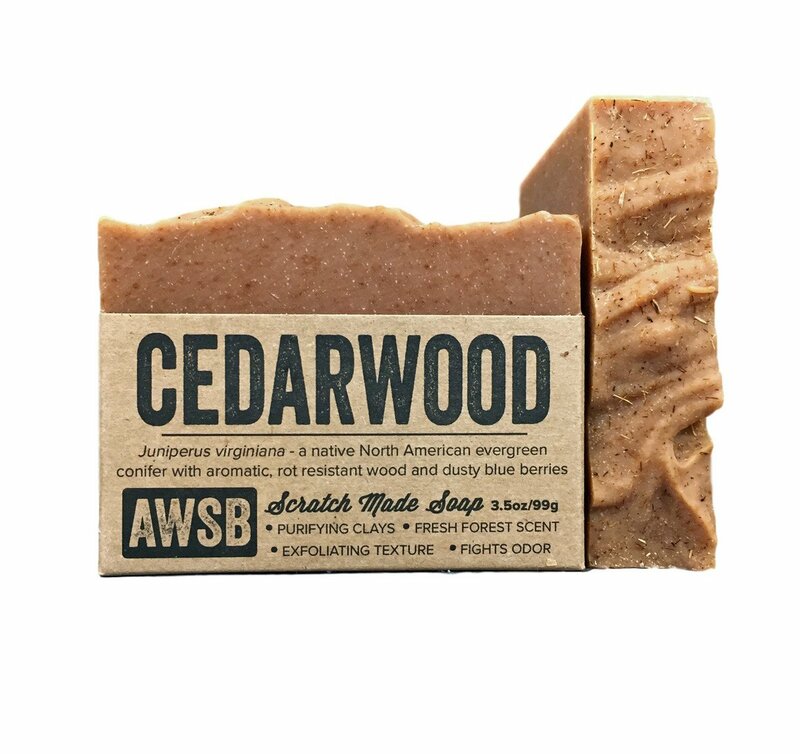 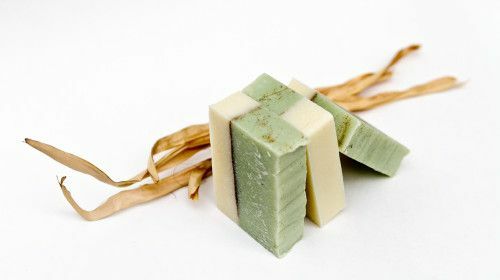 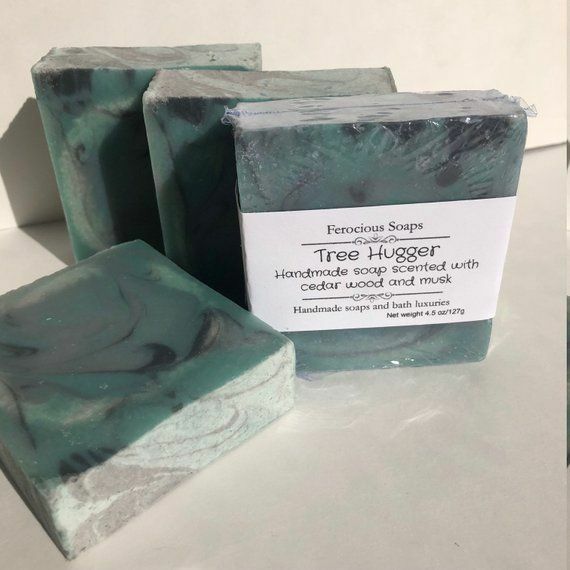 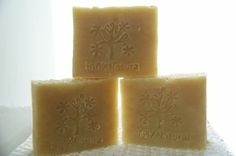 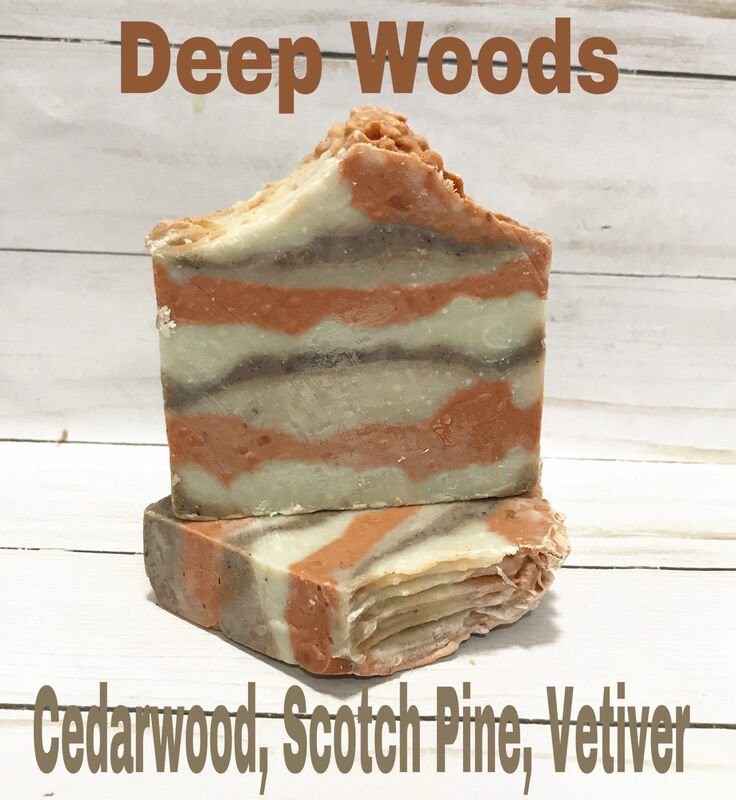 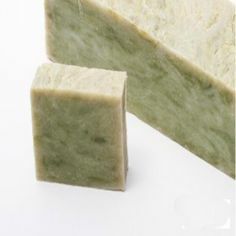 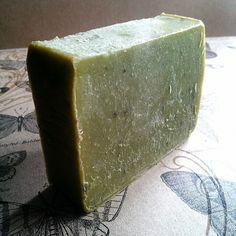 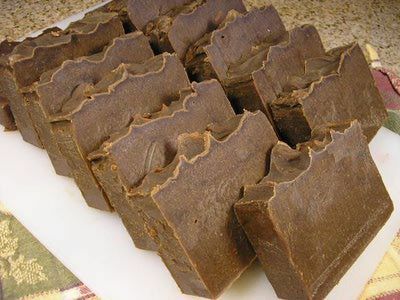 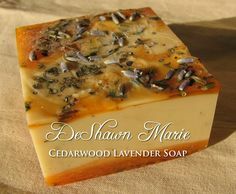 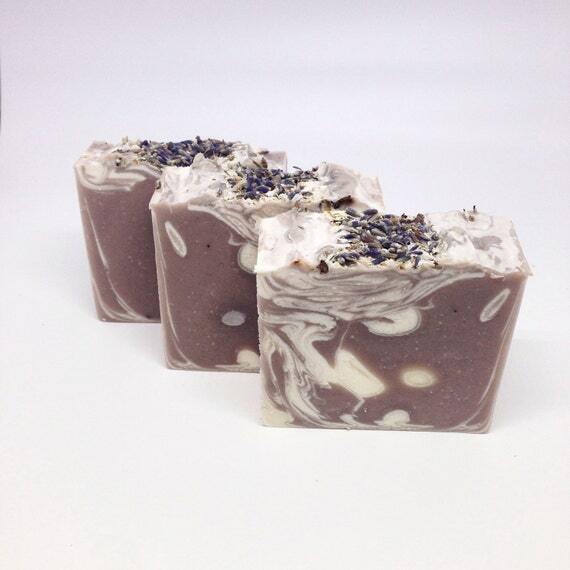 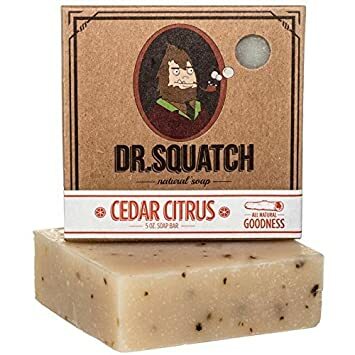 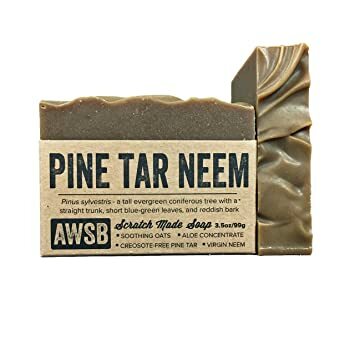 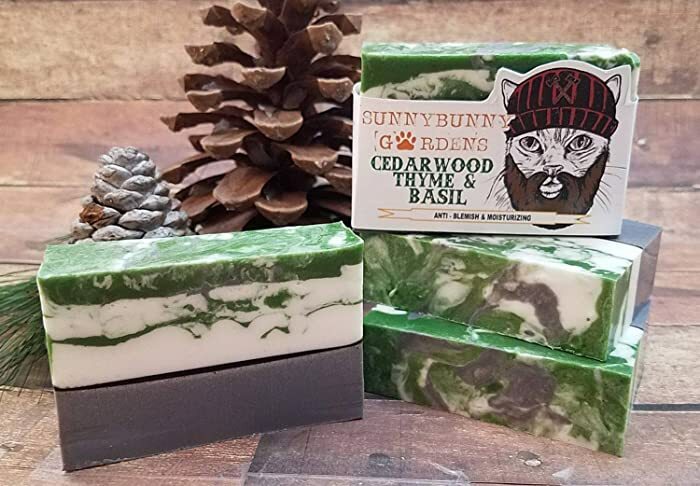 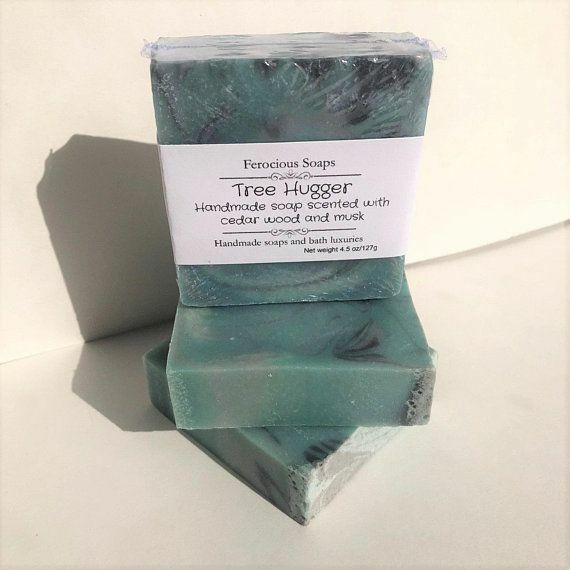 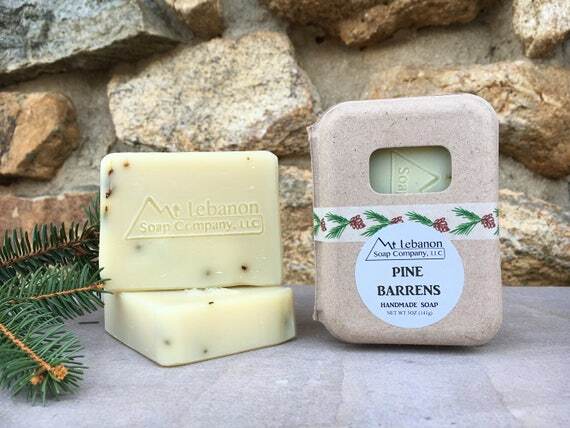 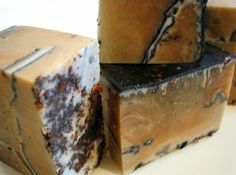 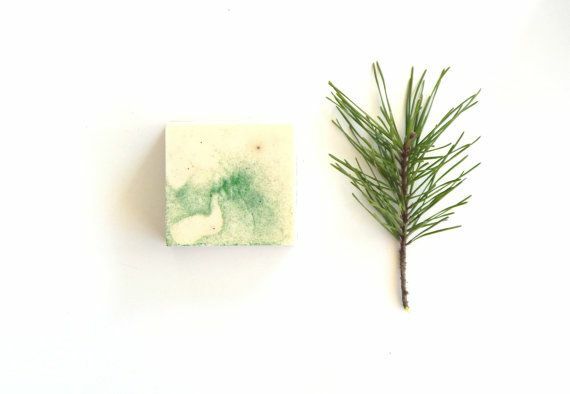 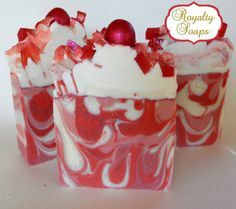 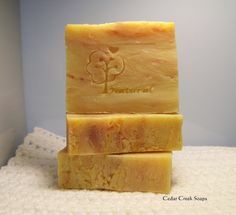 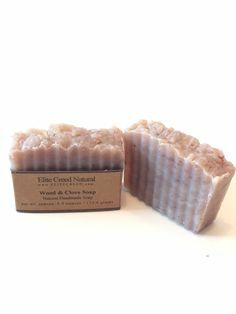 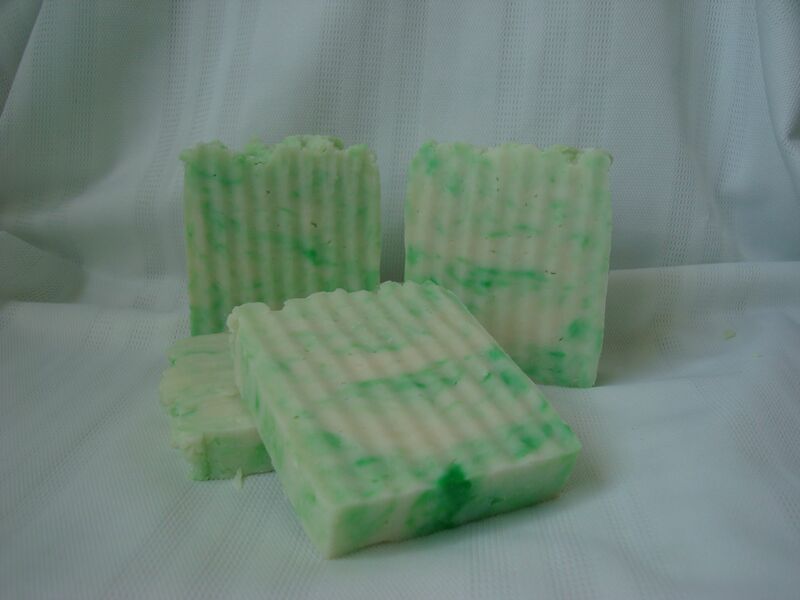 INTO THE WOODS 100% Organic Handmade Soap scented with Spruce, Cedarwood, & Rosemary therapeutic-grade essential oils. 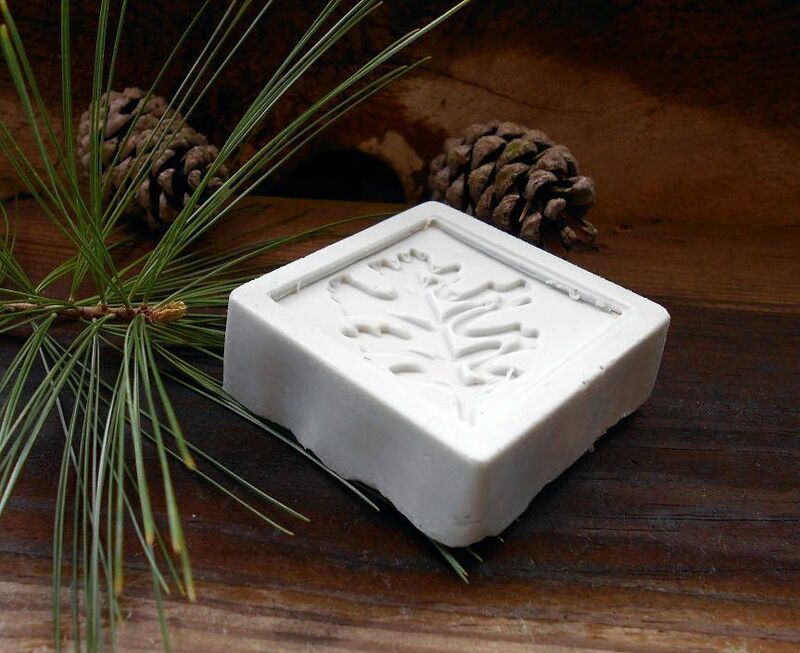 $8.50, via Etsy. 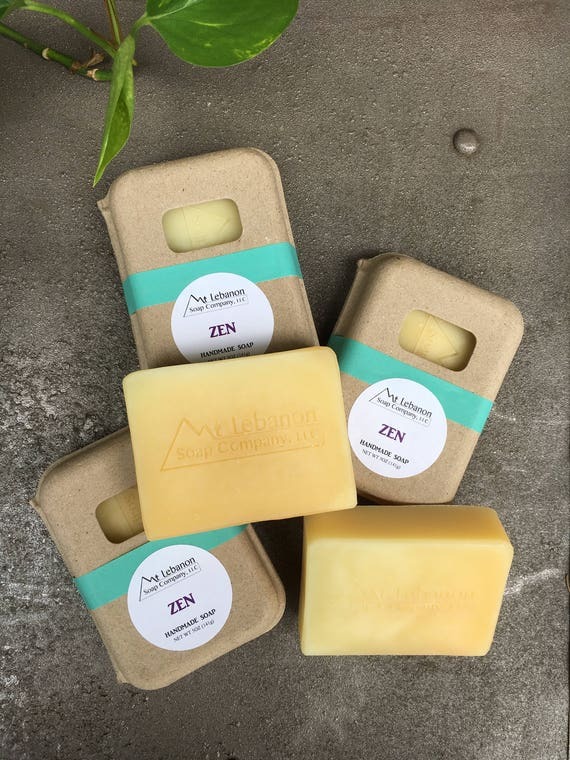 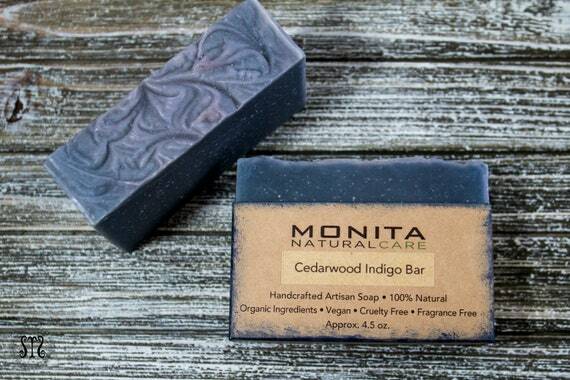 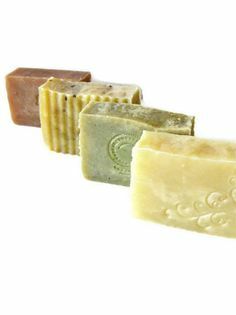 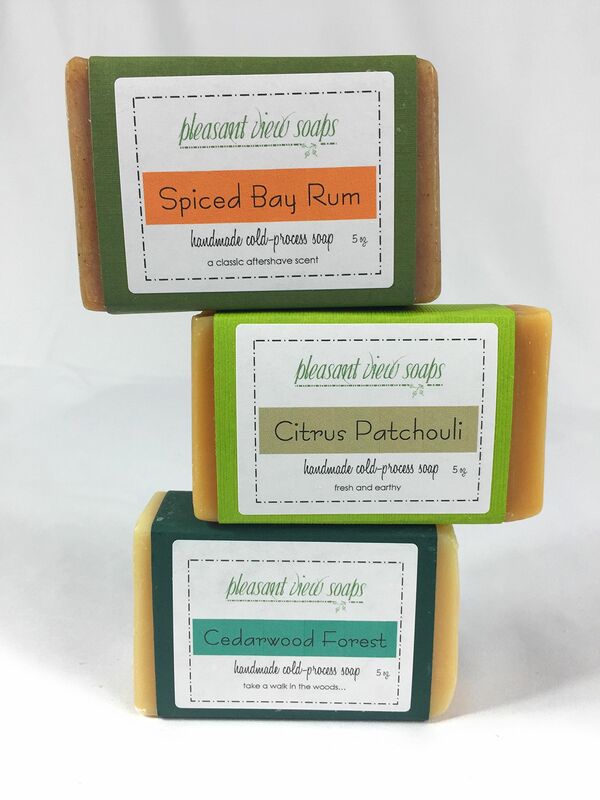 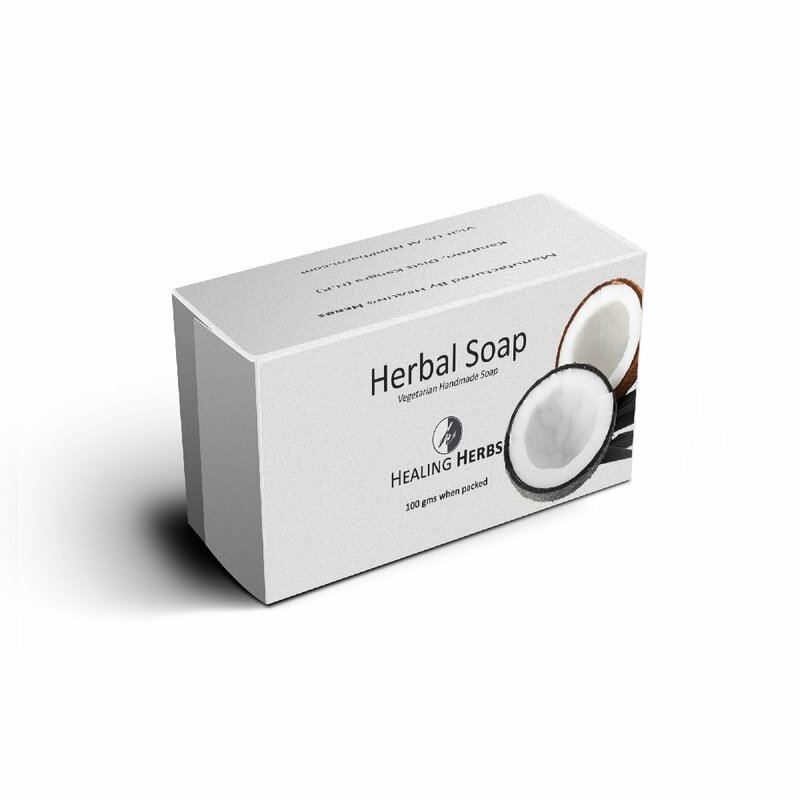 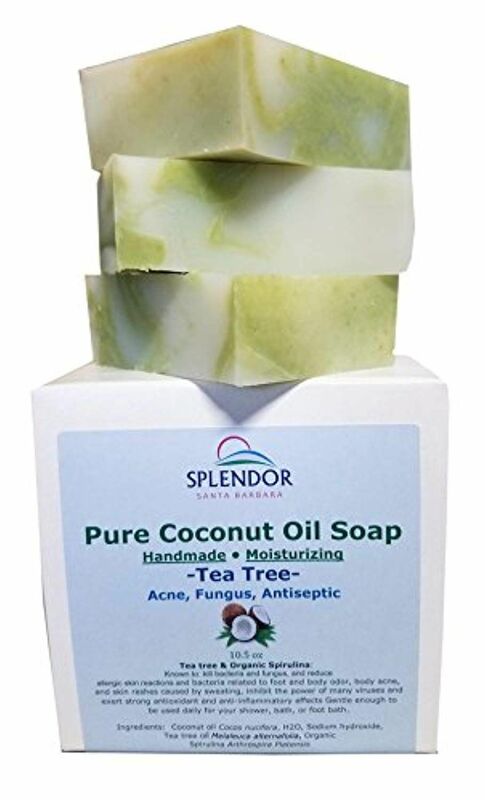 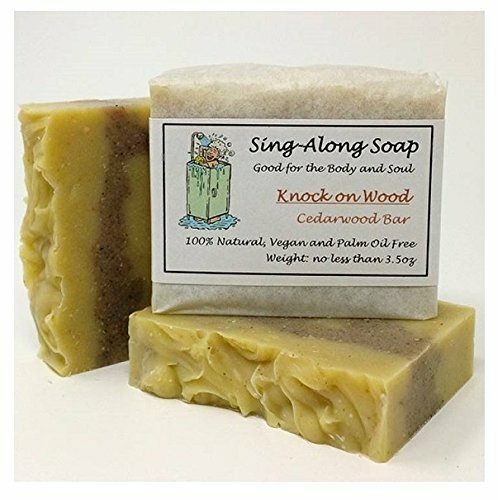 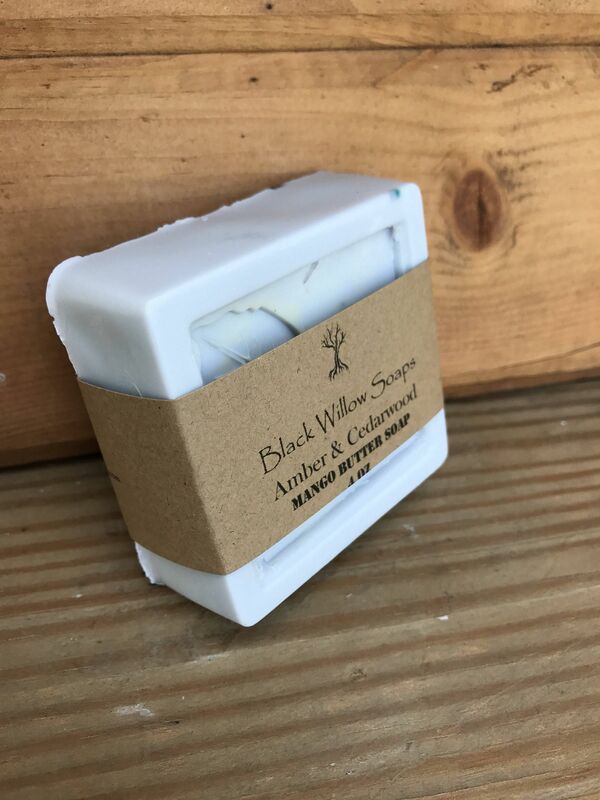 We carry our own line of soaps; many include as natural coloring and homeopathic benefits, our own organic natural herbs and teas-powdered!